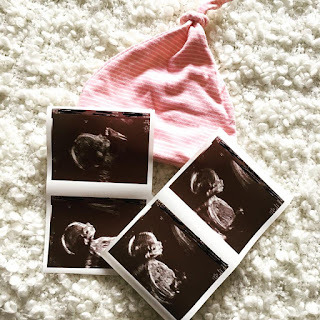 Since becoming Pregnant my skin has gone from oily combination to very, very dry. This has meant that I have had to find a whole new range of products to use. 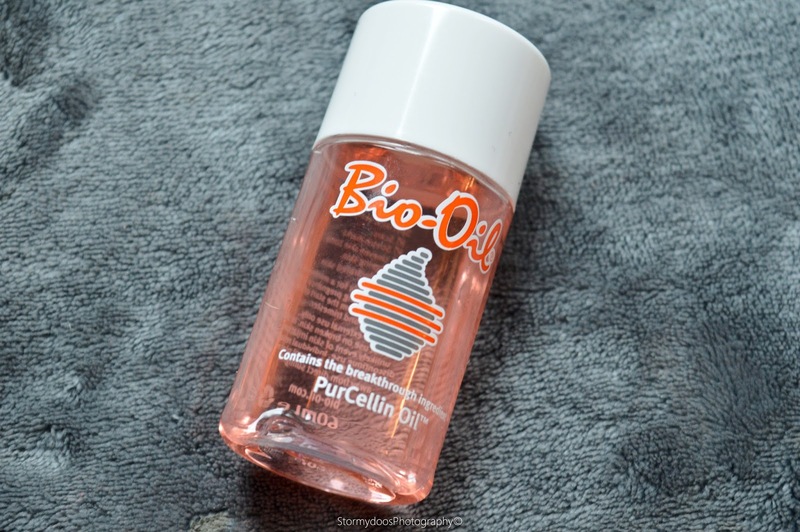 First of all Bio - Oil is my new best friend, this isn't a 'face product' although I felt it was too important to miss off of this post. I tend to use this twice a day just to help prevent any stretch marks appearing in the next few months. 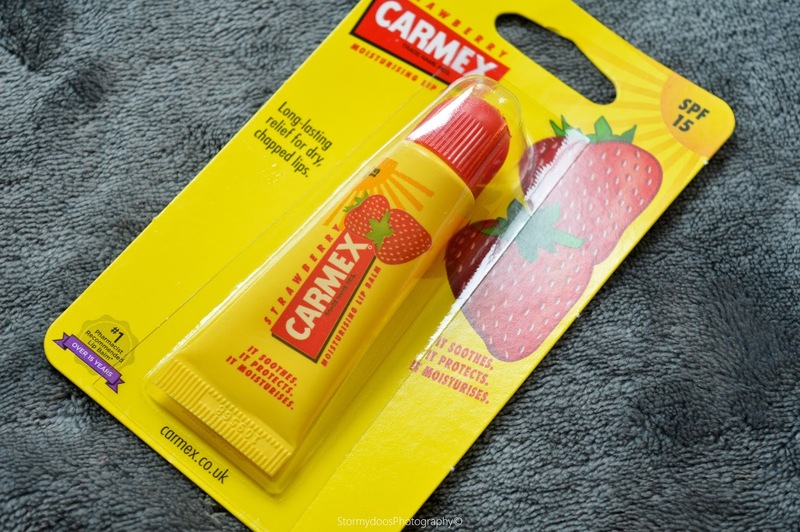 Another thing I have noticed the last few months is that my lips are dry also, I have tried a few various lipbalms and other products although the Carmex 'Strawberry' flavoured balm does the job very well and also tastes incredible which is a big factor when you're pregnant. Who doesn't love a good face mask! I have always used 'moisturising' face masks so this isn't new to my routine. 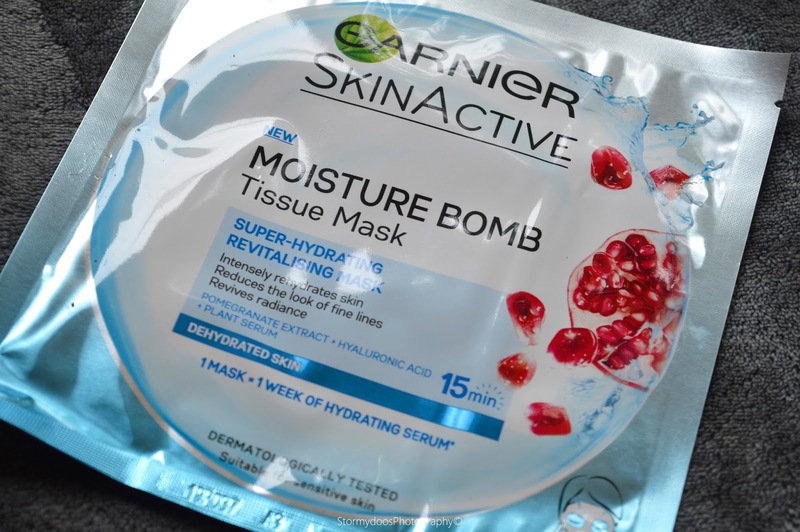 This new Garnier Moisture Bomb Tissue Mask makes my skin feel incredible and rejuvenated, sometimes after a paper mask I feel as so my skin is 'sticky' but that doesn't happen with this mask. This is a must-have in my skincare routine at the moment. 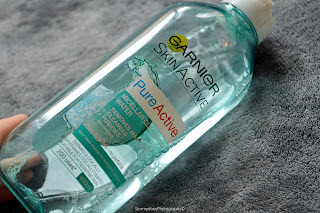 For those (rare) day when I do wear makeup I need something very easy on my skin to remove my makeup so I always use my trusty Garnier Micellar water. 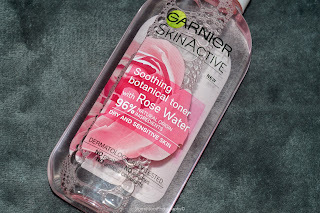 Followed next by the incredible Garnier Soothing Botanical Toner with Rose Water this product makes your skin feel very clean and fresh, what you need when you're a hormonal mess! 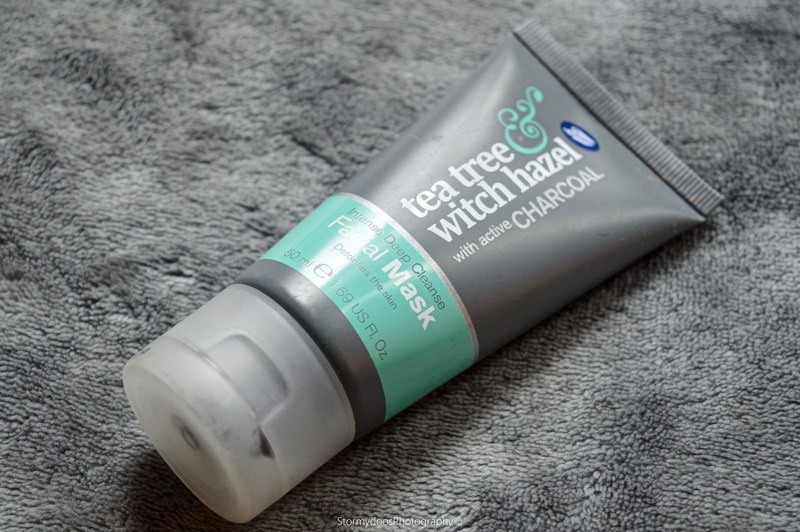 Sometimes you want something a little bit more cleansing than a paper mask so I have also included this Tea Tree Witch Hazel with active Charcoal mask from Boots. You may of seen this mask featured on my blog before because It has been in my favourites for a long time now. 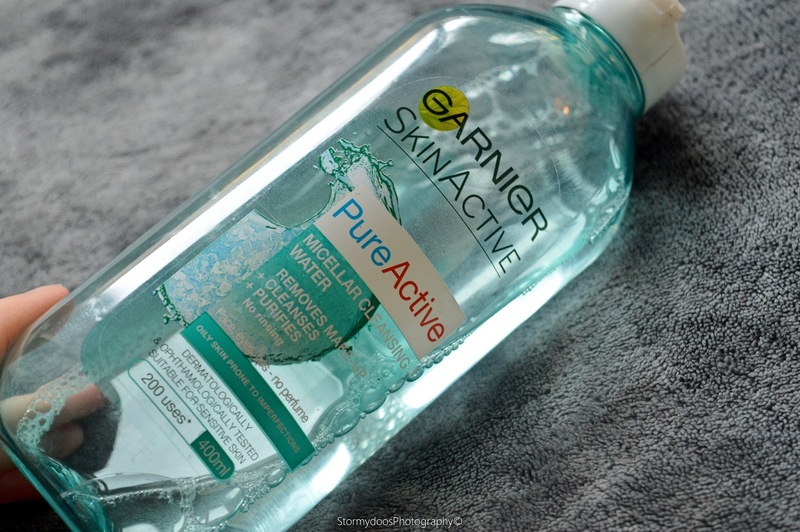 The active charcoal in this product also help draw out any impurities in your skin. Saved the best till last! 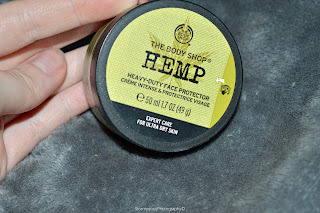 Recently I went into the Body Shop because I needed a new 'thick' moisturizer and a lovely girl recommended the HEMP 'Heavy Duty Face Protector' and I have used this every night for two weeks and I can honestly say its made a big difference to my skin and the condition of it. It is still dry but it isn't noticeable anymore under makeup. The only downside to this product is that it does have a 'earthy' smell to it but its worth it for the benefits. 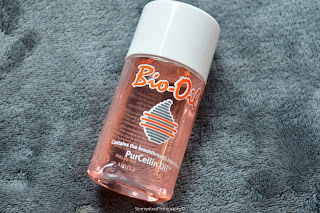 I would just like to mention quickly that even if you have oily skin please still moisturise - many people think that because you have excess sebum (oil) that you don't need to moisturise, everyone should pamper their skin!